 On this week's Horseshoe FAQ podcast, Matt Taylor, Andrew Walker and Caroline Cann discuss the Colts' approach to free agency and take fan questions from Facebook Live. 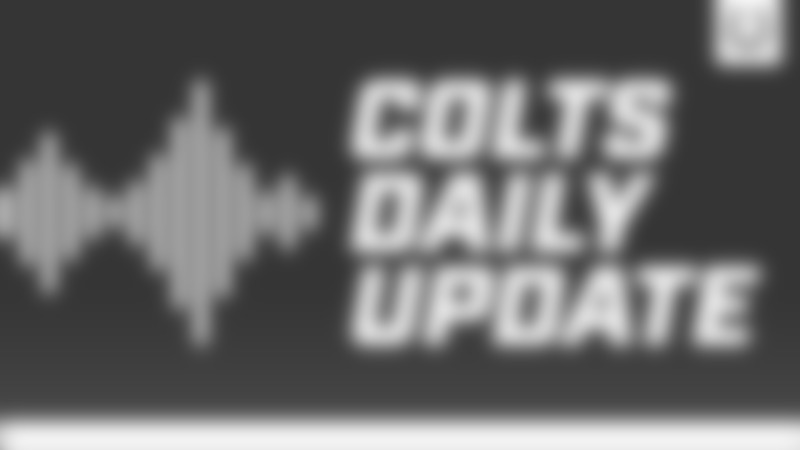 On today's daily update, Caroline Cann and Andrew Walker discuss what rookie undrafted free agent linebacker Skai Moore brings to the table and if he could possibly make the Colts' roster in 2018. On today's daily update, former Colt defensive lineman Booger McFarland talks with Matt Taylor and Andrew Walker regarding joining the ESPN Monday Night Football broadcast team. Andrew Walker and Caroline Cann preview the start of OTAs and what positions to keep an eye on. 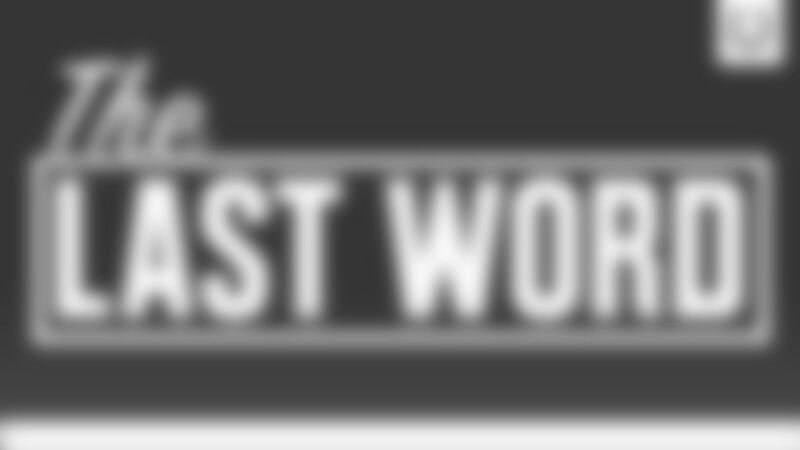 The guys on The Last Word, Matt Taylor and Jimmy Matis, chat about the latest Colts headlines heading into Phase 3 of the workout program next week.